Keeping your valuables covered and protected for generations past, present, and future. 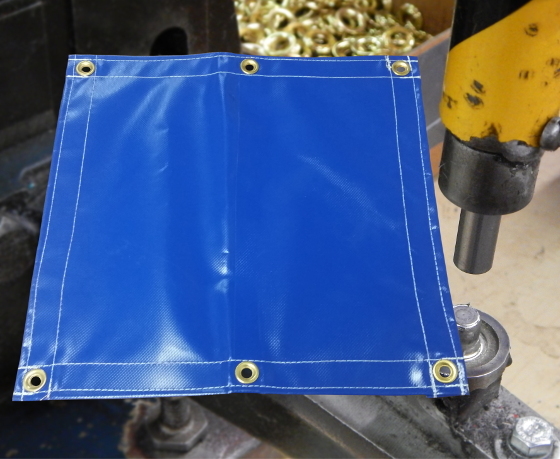 We have been an industry leader in the manufacture of tarpaulins and coverings since 1944. We have become known for top quality products and dependability that is unmatched. Companies of all sizes throughout this great country have relied upon us to provide them and their customers with the best products and services money can buy. Doing the job we love comes down to making sure that every customer, large or small, is treated with the utmost importance. Making sure that the job gets done correct and in a timely manner is what we strive for. Tarps are what we make with pride every day, your satisfaction is what fuels that pride. Gosport Manufacturing is more than just a tarp manufacturing plant, it is a family built on generations of dedication for the future. 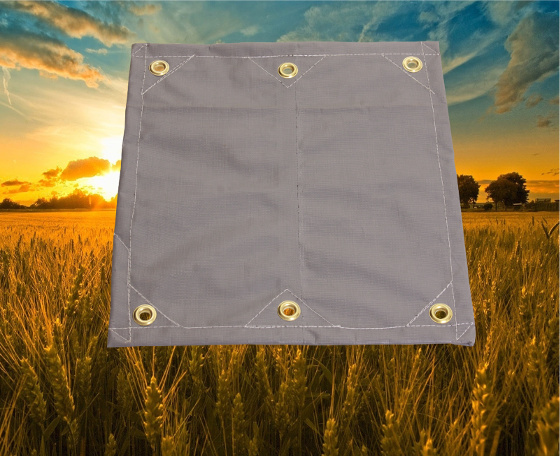 When you buy a Gosport tarp you buy a family product made with integrity and pride. 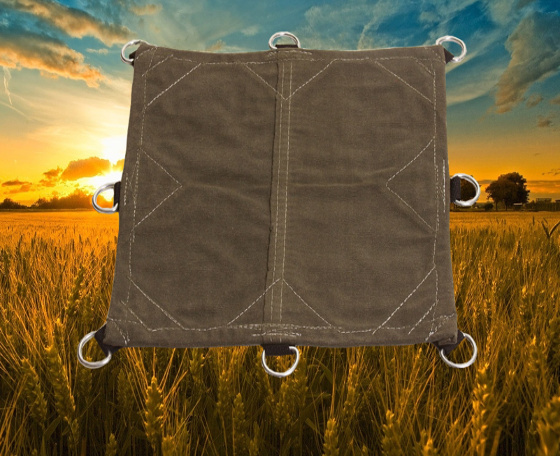 Tarps made with New Technology and Old-School craftmanship. Over 72 years of experience and dedication. 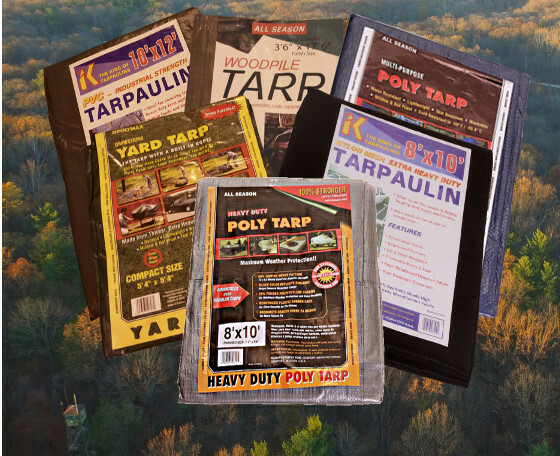 Aggressive pricing on the best tarps money can buy! Lead times that wont leave you wondering if the order got cancelled. Customer service your grandparents would be proud of! 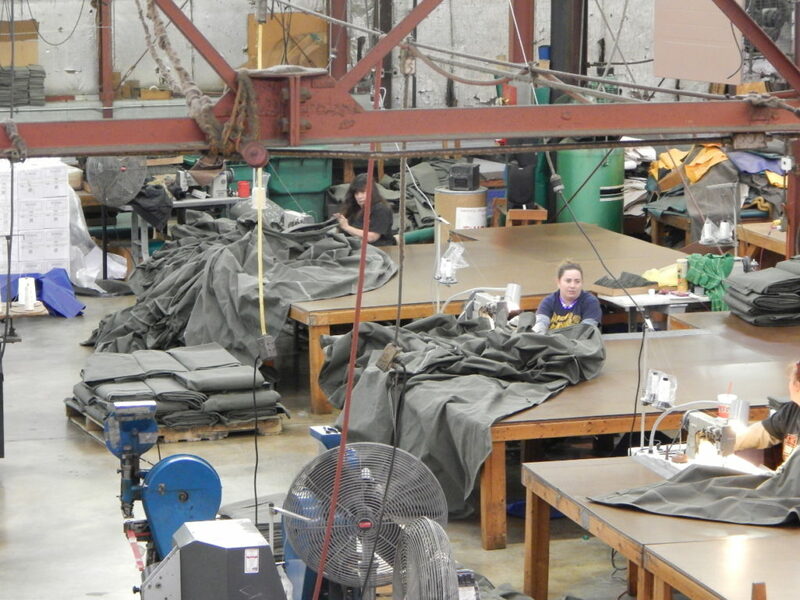 No-Hassle Warranty with every tarp that leaves the factory. 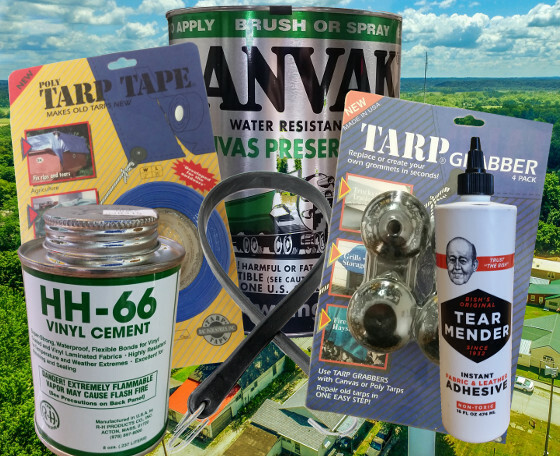 American Made products made everyday in the USA!